Every center and institute at Notre Dame aligns with our Catholic identity in one way or another. The centers and institutes listed here have a pronounced and intentional purpose to explore questions of faith. 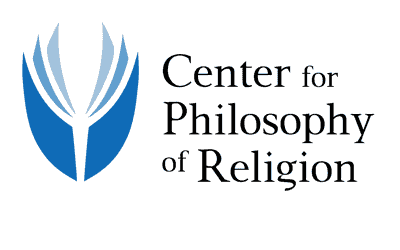 The Center for Philosophy of Religion is focused on promoting work on topics in the philosophy of religion and philosophical theology, while encouraging the development and exploration of Christian and theistic philosophy. 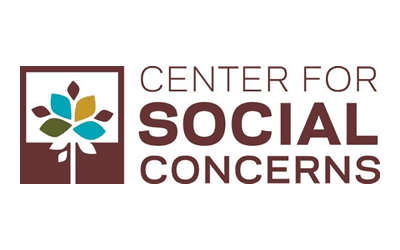 The Center for Social Concerns provides students with worldwide community-based learning, research, and service that follow in the Catholic tradition of social service. 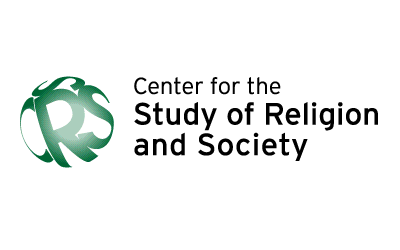 The Center for the Study of Religion and Society at Notre Dame is dedicated to advancing social scientific understanding of religion in society through scholarly research, training, and publications. 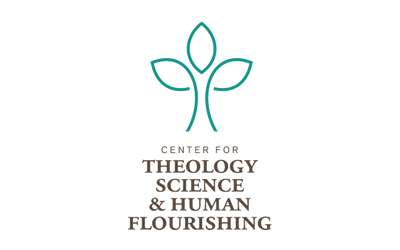 The Center for Theology, Science, and Human Flourishing seeks to attract research projects of significance for the dialogue between the natural sciences and the humanities, projects that promote new scientific research, and new theological and philosophical reflection in light of that research. 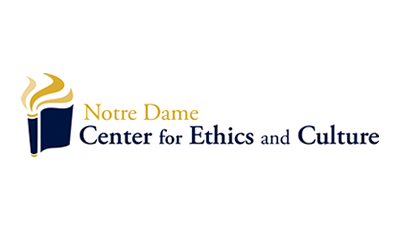 The Notre Dame Center for Ethics and Culture is the leading center for scholarly reflection within the Catholic intellectual and moral tradition. 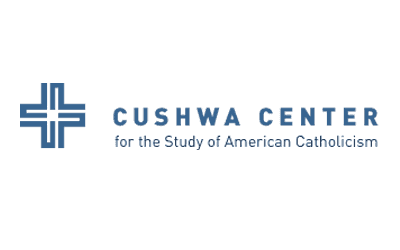 The Cushwa Center for the Study of American Catholicism is the leading center for the historical study of Roman Catholicism in the United States. 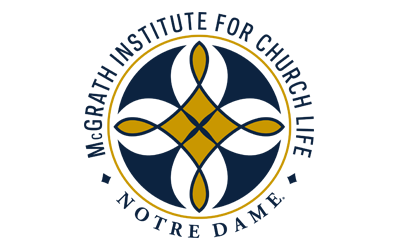 The McGrath Institute for Church Life partners with Catholic dioceses, parishes and schools to form faithful Catholic leaders for service to the Church and the world and to address pastoral challenges with theological depth and rigor. 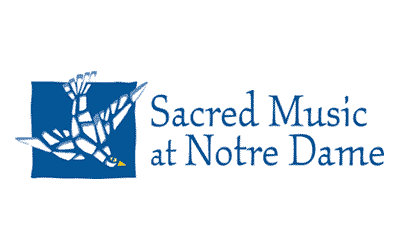 Sacred Music at Notre Dame is an interdisciplinary program that aims to lead the international conversation about the arts and the sacred. 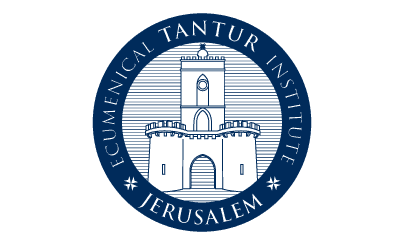 The Tantur Ecumenical Institute offers programs of continuing education and spiritual renewal for clergy and members of religious communities. The institute also serves as a welcoming place in the Holy Land for visitors from all over the world.